Gearbox Rebuilding Services is our Job. 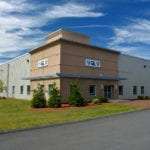 Fortune 500 companies consistently rely on us to rebuild, repair, and fabricate their rotating elements. We have never failed any job that has been presented to us. As the nations leading repair service provider, we have a combined 150 years experience. We have assembled an engineering team from many of the leading O.E.M.’s. 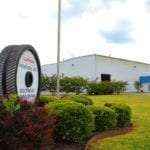 These OEM’s include such companies as Amarillo, Babcox & Wilcox, Boston, Beloit, Eisenbeiss, Falk, Flender, Hansen, Lufkin, NRM, Sumitomo, Werner Pfleiderer. 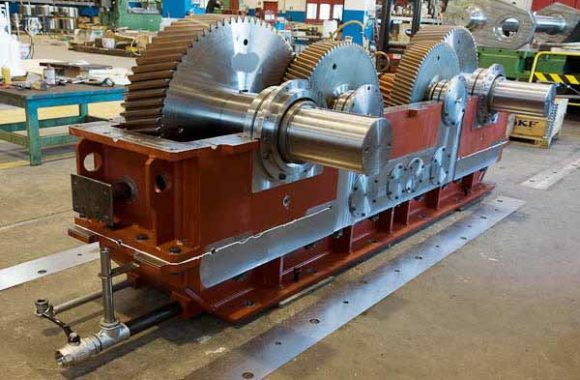 In addition to overhauling all brands of gearboxes and related drive types, We are active in high-demand market segments such as (marine, industry, wind), where our customers expect the fastest response in order to minimize their downtime costs. Gear World offers worldwide gearbox support 24 hours a day. Our team of certified engineers work in continuous shifts 7 days a week, always providing our customers the fastest gearbox service. We work to maintain the highest standards in quality and performance. 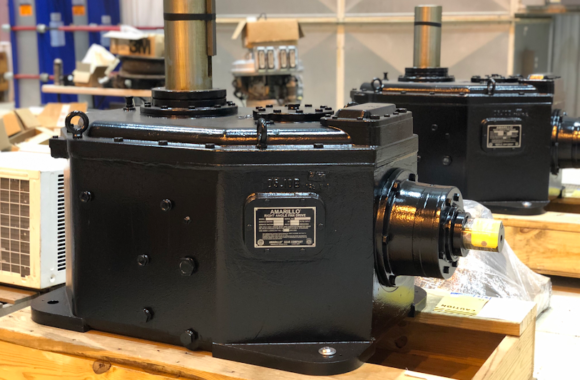 Gearboxes we rebuild are proven to perform better and longer than the day they came from the O.E.M. Moreover, our customers are always telling us how well their gearboxes are performing since we rebuilt them. 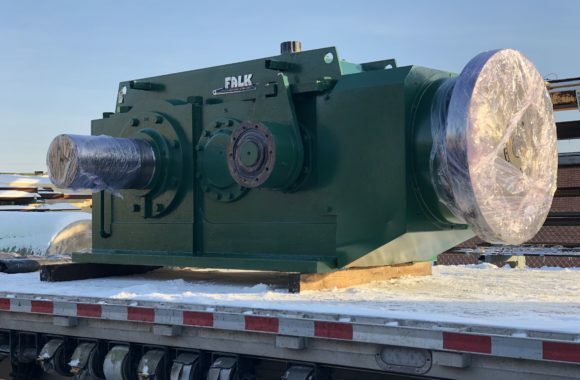 Check out this Case Study on a Falk Gearbox we rebuilt. Are you trying to maintain your gearbox to get the longest lifespan possible? Here are some really good tips on how to maintain your gearbox. If you need services for your sigma mixers or mixtruders, check out Mixerworks.com. 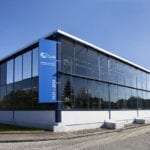 Gear World has an extensive knowledge of gearboxes and advanced gear technology. 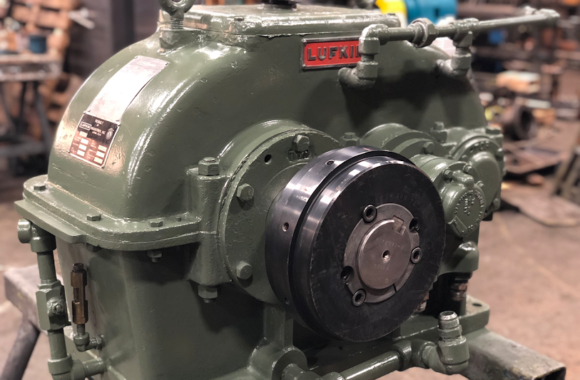 We are focused on repairing gearbox related parts for maritime, industrial and windenergy applications, with the highest quality in the shortest possible time.